﻿﻿ Mixing Equipment Company Manufacturers, Wholesalers-Jiangshan Huaao Electricity Technology Co., Ltd.
Huaao Electricity Technology Co.,Ltd is the only supplier who professional manufacturer APG clamping machine,APG molds,casting mold and instrument transformer winding machine,what's more,we offer APG technique training overseas,guarantee clients not only know how to operate equipment,but also teach them how to make qualified products. 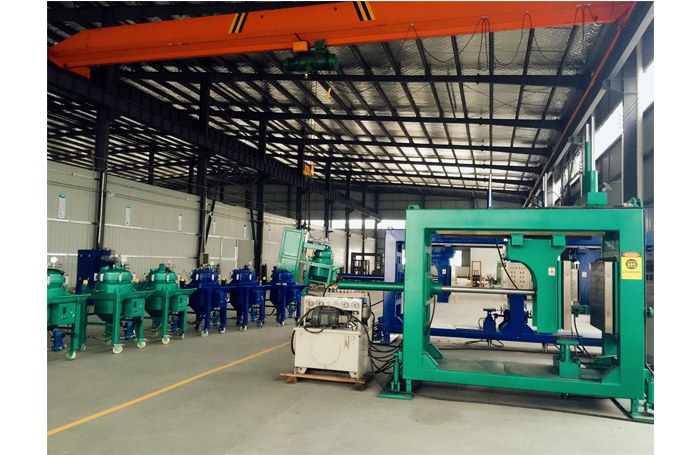 15000�?floor area,with drilling machine,lathes,grinder etc. So far our equipment serviced more than 30 countries include USA,Germany,India,Indonesia,and get good feedback from them. 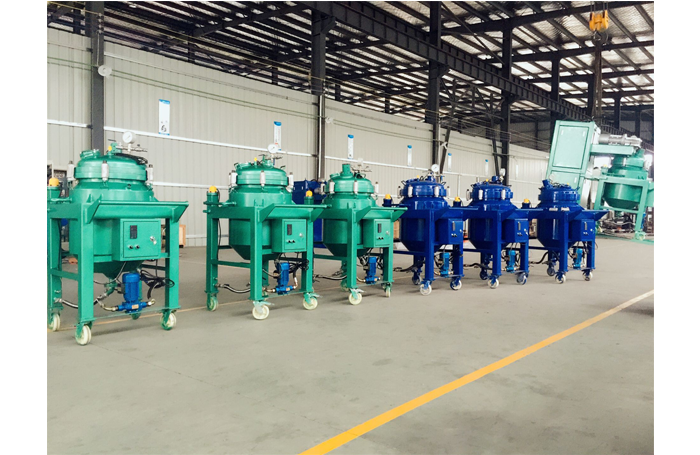 High quality,fully automatic equipments with experienced engineers to assist you be NO.1 in epoxy resin product field. Our goal is to be the most professional electricity equipment supplier in the world,supply complete service for clients.